Check out our Season 2019 offerings! NEW for 2019: We negotiated the best Vancouver & Calgary rental car rates for you, check out our products page. Early Season Promotion - 15% off! Indian Summer Promotion - 15% off! Promo applied on booking dates from September 5th until October 31st 2019. We offer complete camping package rentals. You get the best Canadian camping experience. You select your group size, we ensure you are outfitted with all the rental gear you will need. One-way rentals between Calgary (Banff) and Vancouver possible. Camping package delivery to your address. We answer any and all of your questions to the best of our ability; from package quotes to where the best local hikes are. 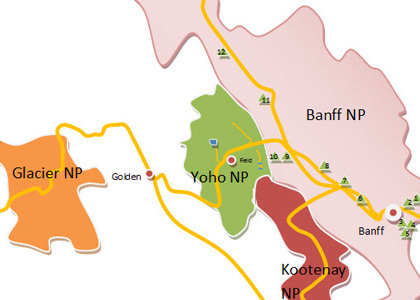 Canmore is located literally just outside of Banff National Park. Only a 15 minute drive from the town of Banff. Launch your camping trip from Canada's first and finest National Park: Banff, and enjoy the active lifestyle of Banff, Canmore and Kananaskis! This is where it all started, ten years ago. 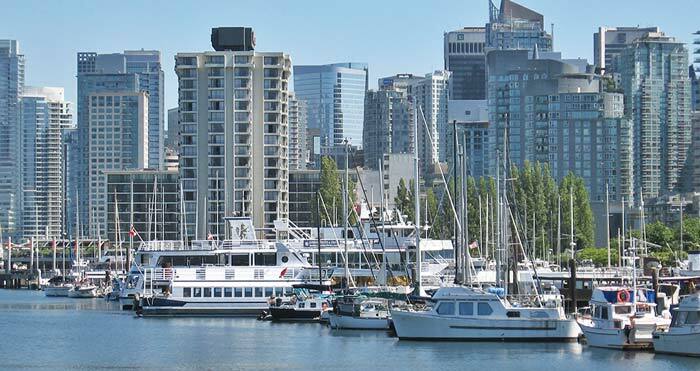 Located in Vancouver city, we are ready to welcome all of our destination Vancouver guests. 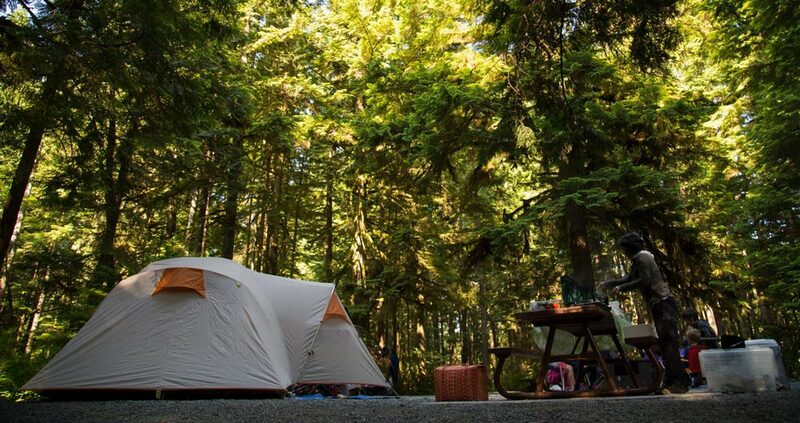 Launch your camping trip from the 'world's most livable city' and see the best of West-Coast Canada. "Canada is amazing, you have to experience it!" 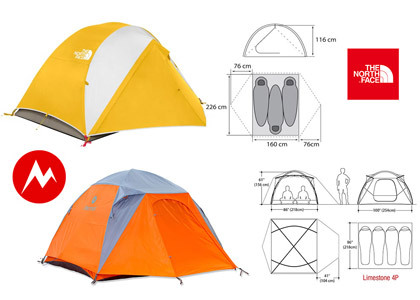 Rent-a-Tent Canada provides you with the tools for the vacation of a lifetime! 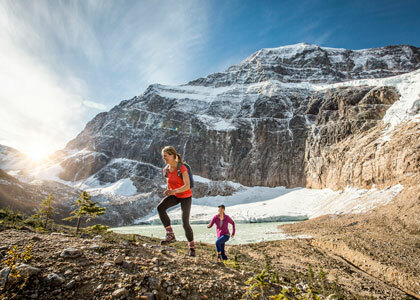 We sincerely believe Canada offers the world's most pristine and wondrous nature. You ARE making the best vacation choice of your life! Our 'packages' have been carefully designed based upon years of camping experience. 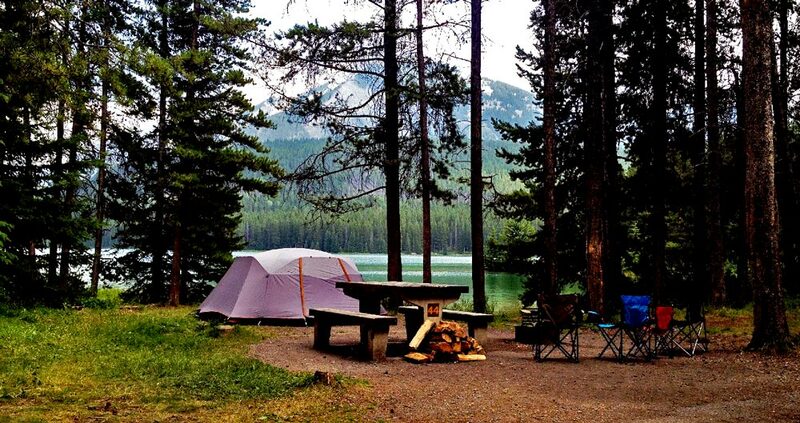 We know what you need to outfit and plan your ultimate Canadian camping adventure. Not only can we provide you with all of the camping rentals you will need, we also offer great 'local insider information' to help you make the best choices, and make the most of your time as our guest. Camping in the 'Great Canadian West' is an experience we wish everyone could enjoy. We have had many great adventures... Now it's your turn! Camping packages by Rent-a-Tent are complete. You will have everything you need to cook, and setup a comfortable campsite. 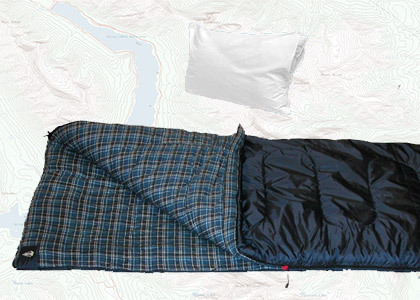 The only thing you will need is your sleeping bag. Don't have a sleeping bag? Let us know, we can help with that too! Hiking in Canada is world class! The reason we love camping, is because it enables our hiking and sightseeing adventures, and brings us back to nature. 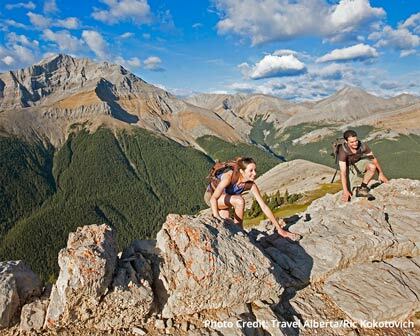 Here are our top hiking tips for the Canadian Rockies, with a focus on Banff Jasper and Yoho national parks. Camping tours designed to show you the 'best of the west!' Here you can find great camping tour routes through Western Canada, and the West Coast specifically. Each camping tour has been created from personal experiences, and your feedback. In each location we offer, activity suggestions and great campgrounds. 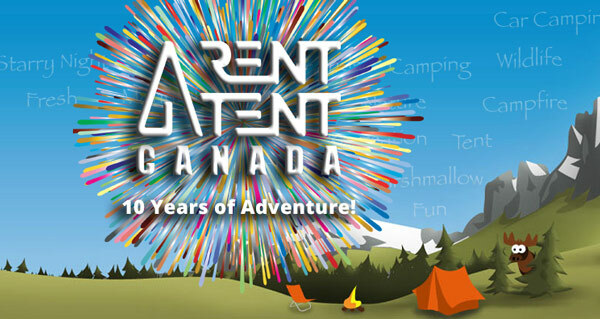 Rent-a-Tent Canada is the only camping rental equipment rental company in Canada which offers a simple One Way Rental service. Service is available between Canmore / Banff, AB, and Vancouver, BC. All year long there is only one fixed rate. There are a few items every camper needs, but may need to purchase for their trip. We offer our shop items exclusively to our clients, and at a heavily discounted rate! Check out our shop for sleeping bags and pillows...and sometimes more! And some shout-outs to other great organisations! 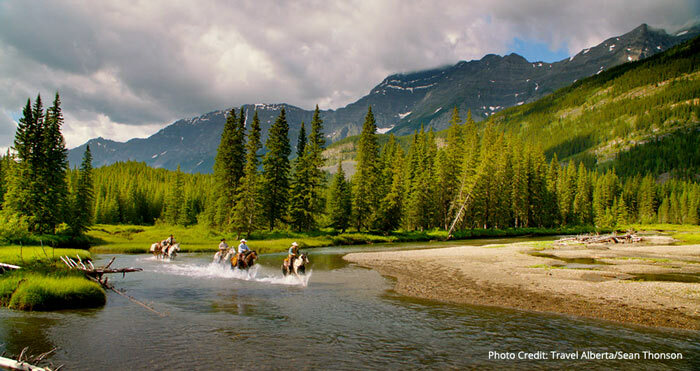 Get some insights into the 'Canadian Wild West'. Check out the great video content to wet your appetite for the ultimate camping adventure.